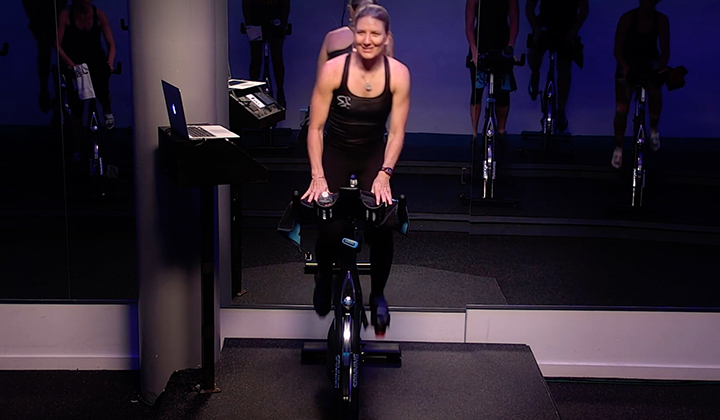 Workshop Description: Improve fitness by focusing on how the body responds to both rest and stress, as muscle cells rebuild to slightly higher levels after each cycle of effort and recovery. 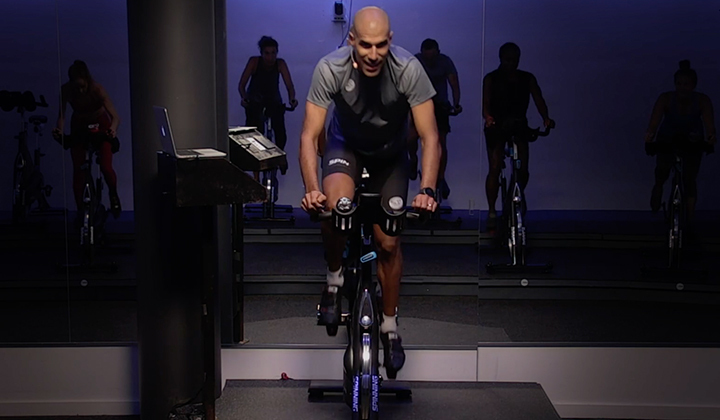 Enhance your training knowledge so you can help students achieve improved physiological adaptations. 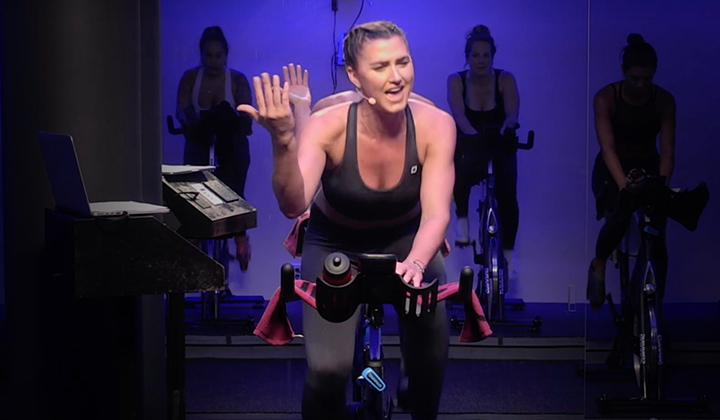 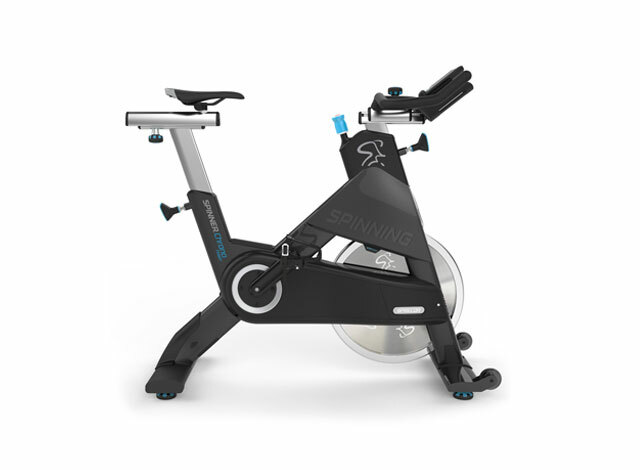 Learn new course designs, creative ideas, drills and techniques to use immediately in your Spinning® classes.